Lower back pain is one of the most common disabilities in the Western world. It affects about 80% of Americans at some point during their lives. It’s also the most common reason to miss work, and the second-most common reason for visits to the doctor’s office. 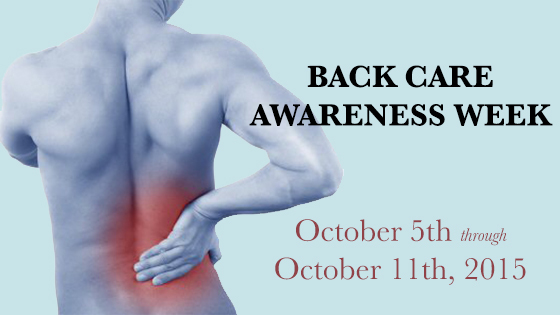 In order to support Back Care Awareness Week, here are a few strategies to consider for those with back pain. Chiropractic Spinal Manipulation & Mobilization: Chiropractors implement plans involving forceful and less forceful spinal techniques, including high-velocity low-amplitude thrusts (Spinal Manipulation) and low-force (Spinal Mobilization) techniques. Spinal Manipulation results in the audible “pop” that you may associate with chiropractic visits, while Spinal Mobilization does not involve twisting or “popping”. Mobilization is used often with patients who suffer from osteoporosis. Epidural Steroid Injections: Injections deliver medication directly to the location of pain, delivering a powerful anti-inflammatory solution around the spinal cord or spinal nerves This is primarily effective for low back pain that shoots down the leg rather than back pain alone. Some injections may be long-lasting, while others may only be temporary. 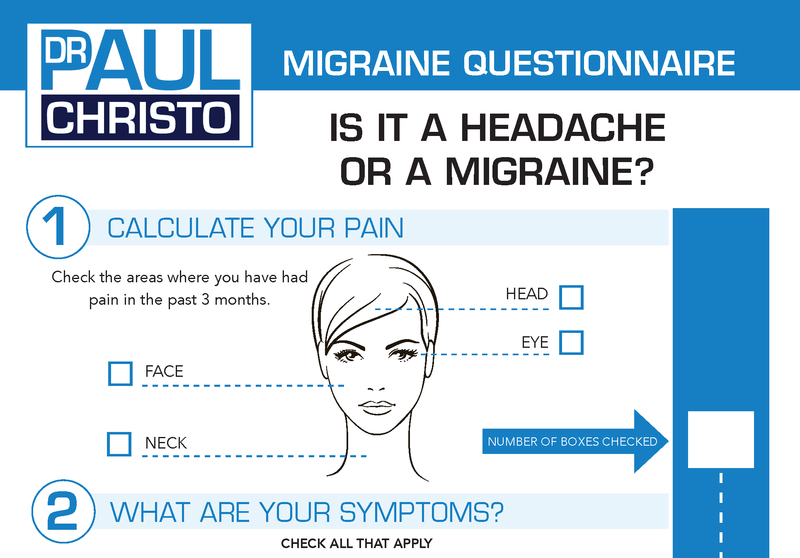 It’s important to talk with your doctor about your exact pain ailments, and customize a specific treatment for you. Posted in Back Pain, Blog, Innovative Methods, Procedures, Top Pain Reliefs.